WASHINGTON (Reuters) – U.S. 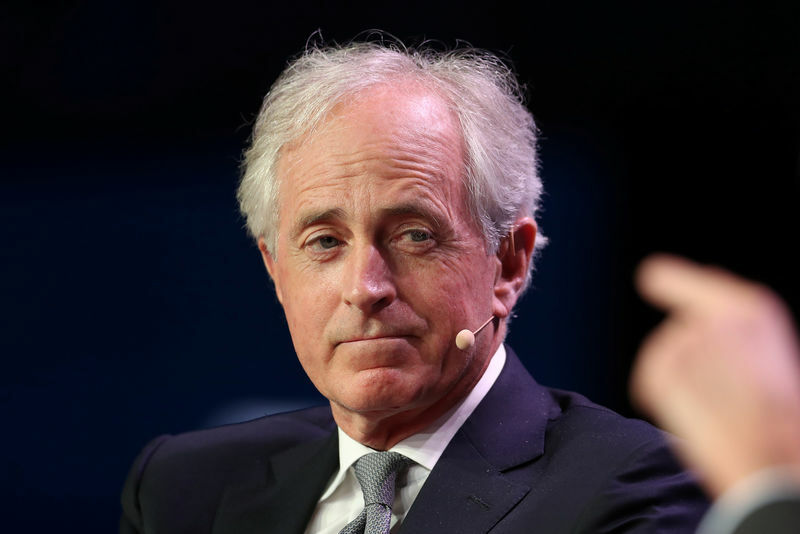 Senator Bob Corker, the chairman of the Foreign Relations Committee, said on Thursday that he and other lawmakers had been briefed on Wednesday evening about the Chinese telecommunications firm ZTE Corp (HK:0763). He did not provide details in his comment, during Senate testimony by Secretary of State Mike Pompeo. Pompeo said during testimony in the House of Representatives on Wednesday that no decision had been made by President Donald Trump’s administration over easing sanctions that have crippled the company.